Whether you’re just out of college, recently married or simply haven’t jumped into the market yet, buying your first home is an exciting prospect. It can also be an expensive one, which is why most people will take out a mortgage to help finance the cost. If you are planning on engaging with a mortgage lender, you’ll need to have your finances in order. In today’s post, we’ll share a few key reasons why you’ll want to check your credit score well in advance of buying your first home. As you know, mortgage lenders have a responsibility to lend to those individuals and families who are at a low risk of default. 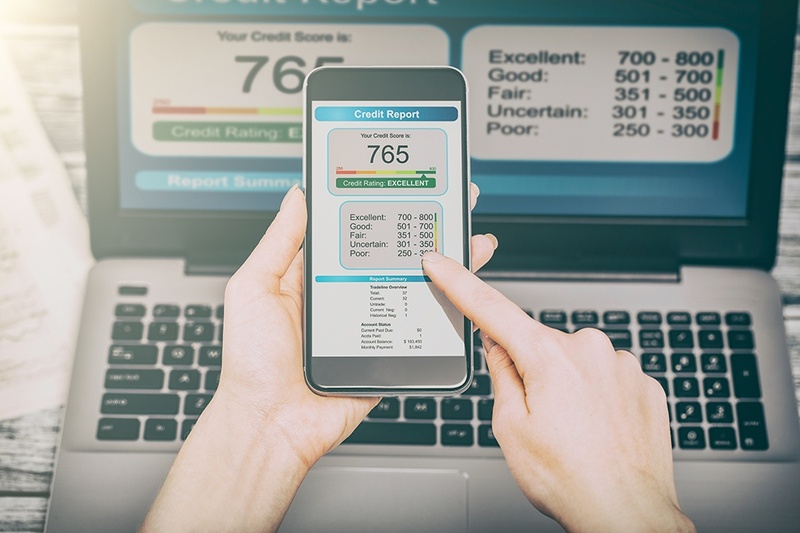 So when a mortgage lender starts to dig into your financial background, they are looking at your credit history and credit score to help them assess that risk. Note that having a low score doesn’t necessarily mean you have bad credit. If you’re still in your 20s and have only had a credit card, your score might be low even though you are fully capable of managing a mortgage. As mentioned above, your credit score helps to signify your risk. If your credit score is in a lower range, perhaps a 640 or 660, you’re presenting a greater risk than someone with a score of 760 or 800. Because of this, the interest rate that you pay on your mortgage will in part be determined by your credit score. Those individuals who present a higher risk pay a higher rate to compensate. And vice versa, if your credit is spotless you can expect to pay a lower interest rate. Finally, you’ll need to give yourself some lead time to challenge any irregularities with your credit report. The credit reporting agencies aren’t perfect and they do make mistakes. There may be some old, retired credit card or other debt sitting on your report which is holding the score down. Even worse, there may be some incorrect delinquency or other error which ends up as a big red flag for potential mortgage lenders. As you can see, it’s worth spending the time to check your credit score. You get to check it for free once per year, so take advantage of the opportunity. And when you’re ready to discuss buying your first home, contact your local professional real estate agent. We’ll share how to navigate the credit score and mortgage process so you can land the home of your dreams.